Three Reasons I'm Completely Rebranding My Business! ❤ Styled Stock Photography Subscription Library. Beautifully affordable images for all of your creative online adventures. Almost 500 cute, colorful and 100% creative images, including inspiratonal quotes, available for instant and easy use! 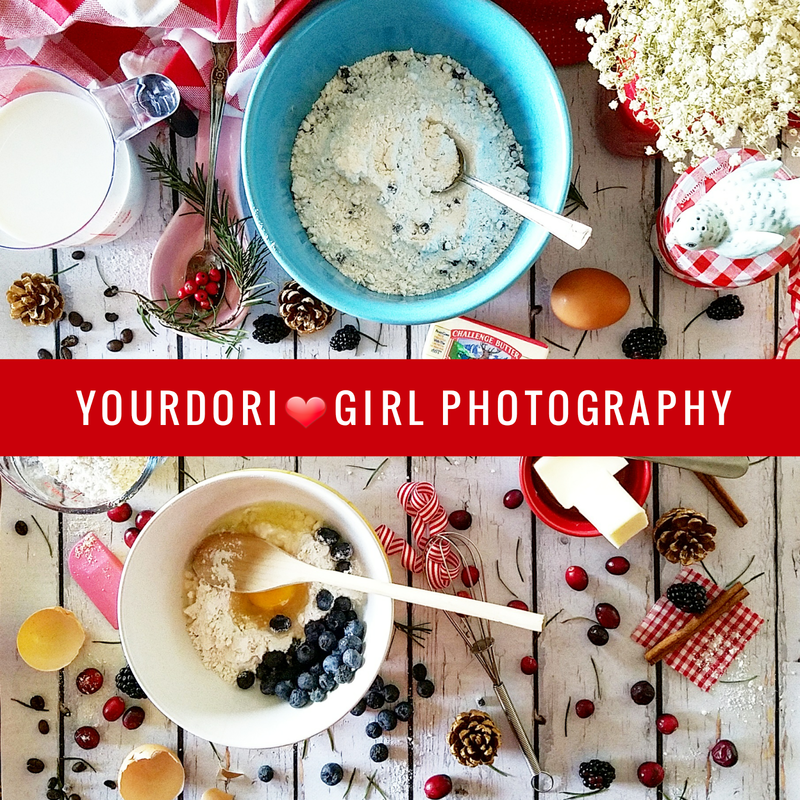 Yourdor❤Girl Photography 2016. Powered by Blogger.